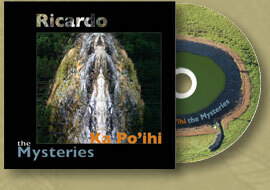 This CD is called Ka Po’ihi - the Mysteries. 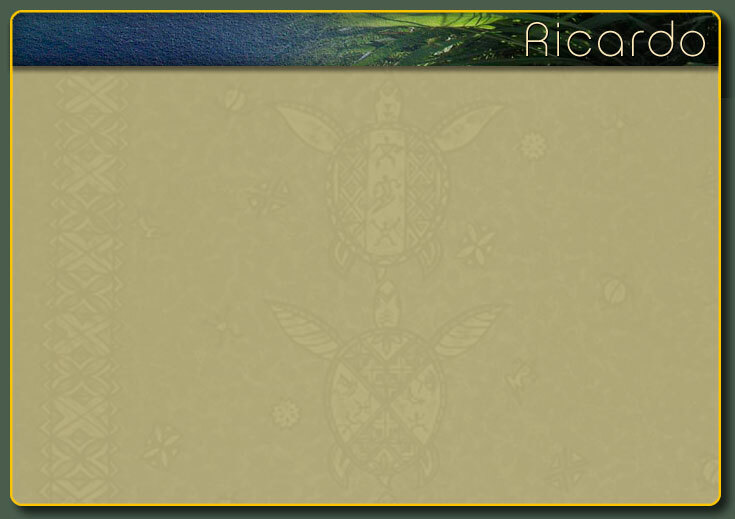 "Ka Po'ihi" is an old Hawaiian word that refers to those particular mysteries that can never be explained. I have often thought of this project as the sequel to the Irony album, but like all the others it is also an expression of my experiences while writing it. There are 7 "new" songs and 3 "old" songs in this collection. The new songs are all from the last two or three years and reflect the circumstances of those times. The old songs called out for re-interpretation and inclusion, and they’ve been brought back to life in a new ways by the wonderful musicians I am honored to play with, including Slyde Hyde, Julian Smedley, Aja, Carson Michaels, Nova Devonie, Linda Waterfall, Peter Weinstock, Casey McGill, Jeff Busch, Brooke Lizotte, Luke Clebsch, Orville Johnson, Garey Shelton and Ross Nyberg.